Although spiders in the UK don’t pose a threat to our health, we can all agree that they’re not exactly welcomed into our homes with open arms! Yes, they keep the flies out. But, personally, I would take flies over spiders any day. Yes, technically they’re not harmful – but they’re indirectly harmful to my throat from the almighty scream when one catches my eye from the other side of the room. With the weather transitioning from warmer to colder, spiders are making their way indoors. So, when I was desperately searching for ways to keep spiders out of my house – I thought I would share what I found with anyone else who as an aversion to eight-legged monsters. Strong and effective. Not only do spiders hate pure peppermint oil, but most other pests do too. The smell is extreme to small insects making it a great repellent for spiders and other house insects alike! All you have to do is get a plastic spray bottle and combine peppermint oil with water to make it last longer, diluting the oil also makes sure it doesn’t irritate your skin or pets. 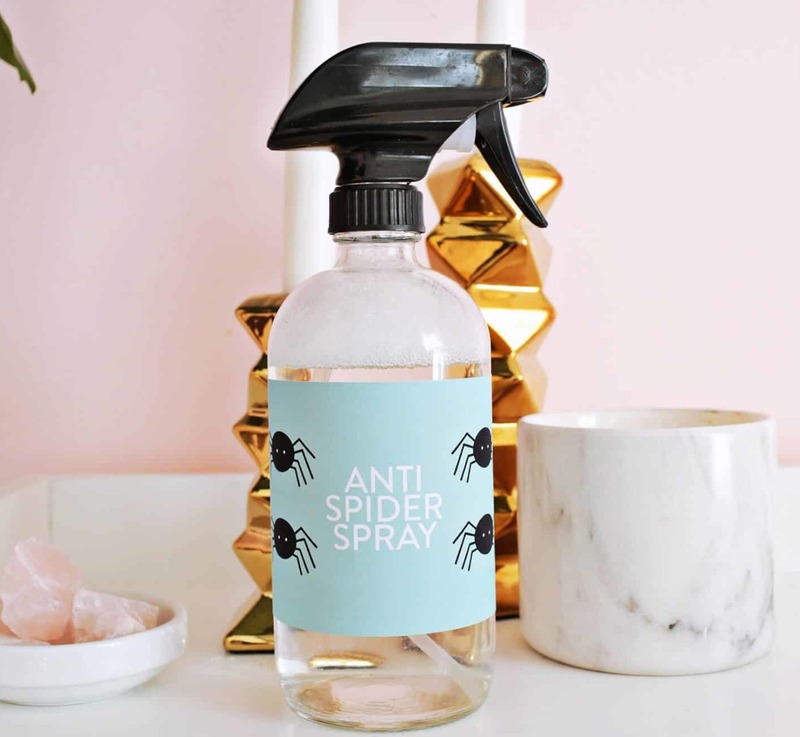 Simply spray everywhere spiders are likely to go in your home. I recommend around window frames and suspected spider entrances. Probably don't get a pet if your only reason is to keep insects out of the house… but it is a good reason to have one! Many pets, especially cats, will chase anything that moves – including spiders. While they won’t be able to eliminate all the critters in your home, if there is one running across the floor, they may be able to catch it for you. Check your home for cracks! Another place spiders love to live is in tiny cracks in your walls, ceilings and floors! 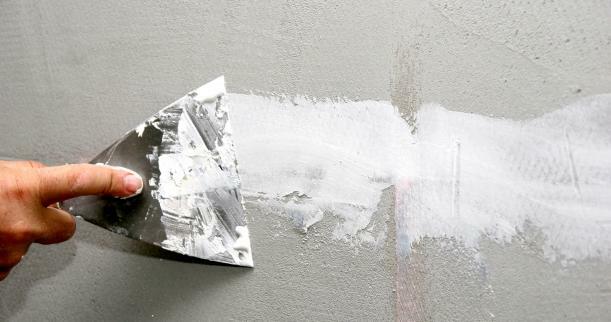 So get your filler and spend some time going around the house filling every crack, no matter how big or how small. Spiders make their home behind boxes and other objects that have been sitting around for a while. By keeping your house clean and free of clutter, dusting once a week, putting boxes away as quick as possible and removing webs as they occur, you should find the number of spiders diminish. While ladybirds can be annoying in the house if you have any plants in your garden introduce ladybirds to it. Ladybirds actually eat the same insects that attract spiders, so by introducing them to your garden you practically eliminate spider’s source of food… forcing them to seek food elsewhere! Putting conkers around your house has been thought to keep spiders away from your home! Unfortunately, there is no actual proof that this theory is true, but apparently, conkers contain a noxious chemical that repels spiders. It's been said that if a spider gets close to a conker it will curl its legs up and die within a day, but others have said a spider will happily walk over conkers with no ill effects whatsoever - we hope it's not the latter! Technically, a web is a silk structure made to catch prey, but only about half of the known spider species catch prey by means of webs! Some spiders only use their silk for the egg sac, the ‘retreat’ (their ‘house’ to rest in), and the dragline (the thread all spiders leave behind when they walk), but do not make true webs. Some of the smallest spiders may not be able to bite, but there are a few well-documented human bite cases from spiders as small as 3 millimetres long! The bites caused no ill effects, and luckily these cases were not in the UK – but that’s enough to creep me out for the next few months. This is one thing that is ALWAYS in the back of my mind, from a young age my dad would tell me this as his way of comforting me and normalising spiders... it didn’t work. How close you are to a spider, completely depends on where you are. You may be on a lawn, in which case there could be a spider right under your feet. Or, you could be in the middle of a car park where the nearest spider is 20, 60, even 100 metres away. In all honesty, no one knows if you truly are within 3 feet of a spider because no one has done the intricate calculations. Whether you choose to let this information ease your mind or increase the paranoia is up to you – I’m going to keep a positive mind and assume I am way more than 3 feet away. 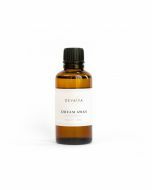 This oil is perfect for promoting a restful nights sleep. This powerful oil will help soothe away everyday aches and pains.